It is a simple act, writing a note, but one that can have profound implications – especially when the subject is gratitude. And in our digital world, a handwritten thank-you note seems to establish a human connection. The practice is a hallmark of three CEOs, each of whom sees gratitude as a way of doing business. Here they share why (and how) they make handwritten thank you notes as part of their everyday leadership style. In order to care for the more than half a million patients each year, Children’s Healthcare of Atlanta (CHOA) employs 10,000 people. And while thanking each one of them in person for the selfless work they do is nearly impossible, CEO Donna Hyland does what she can. Hyland manages the process by categorizing the recipients: Significant employee anniversaries, special celebrations, CHOA award winners and anyone who leaves Children’s after 15 or more years of service. “I want them to know that I knew they were here and wished them the very best as they move on.” She writes to doctors and nurses when they perform an exceptional service. There is no block of time in her schedule set aside for notes; instead, she writes a few at a time when she can and says the most meaningful notes originate with letters she receives from parents of the hospital’s young patients. 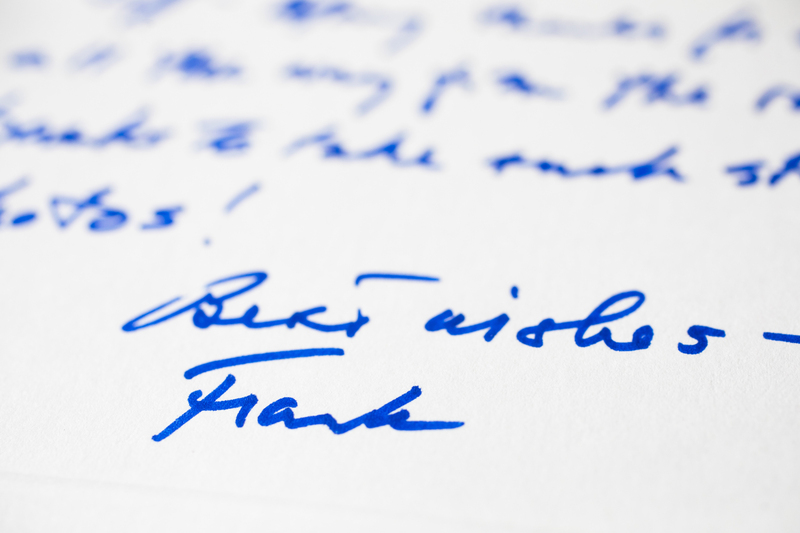 Frank Blake learned the art of writing notes from one of America’s masters of the practice, President George H.W. Bush. He served as Deputy Counsel when Bush was Vice President. 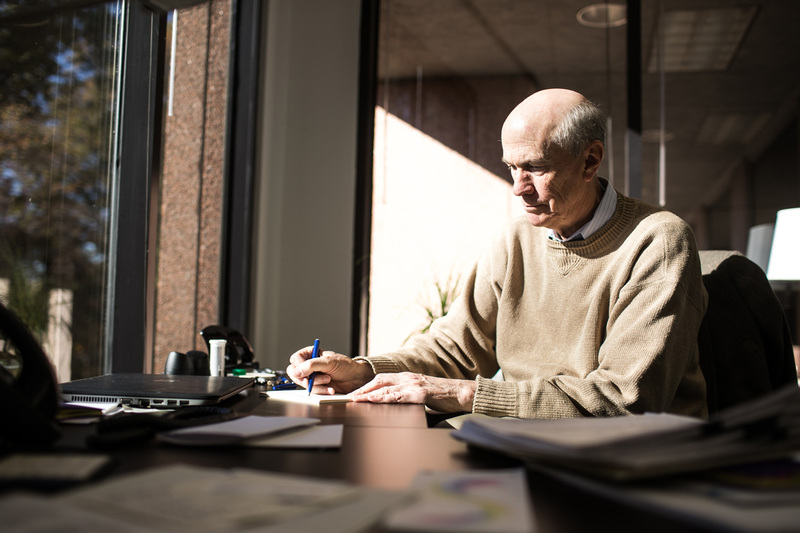 When Blake became CEO of The Home Depot in 2007, he established a process for writing notes: regional and district managers sent him recommendations of store associates whose work or service deserved recognition. Blake spent a half-day or more each weekend writing notes by hand – and was inspired by what he learned. It is important, he added, to be specific in the notes. And they don’t have to be long – most of his are two or three sentences and usually cover only the front of a monogrammed card. 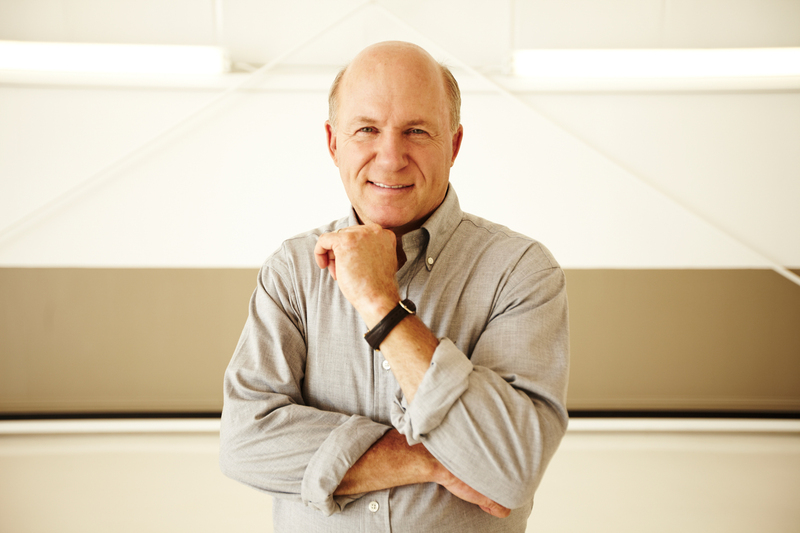 For Dan Cathy, expressing gratitude to others – in notes, emails, texts or in person – is simply a way of life he learned from his father, who founded the Chick-fil-A company. Cathy likes to say that he has spent his entire life at the company his father, S. Truett Cathy, built on the premise that the business is as much about people as it is chicken. And in the 50 years since Cathy’s father started the business, the company has grown quite a bit – to more than 2,000 restaurants. Cathy often tells people that regardless of his title, he really works in customer service, an attitude that reflects the family’s value of providing a great dining experience for every customer. Cathy often sends handwritten notes – “the most preferred method and the most personal way to express appreciation in written form” – to restaurant Operators, team members and staff who have done something special or noteworthy while at work or in the community. Gratitude is a core value at Chick-fil-A, Cathy says.